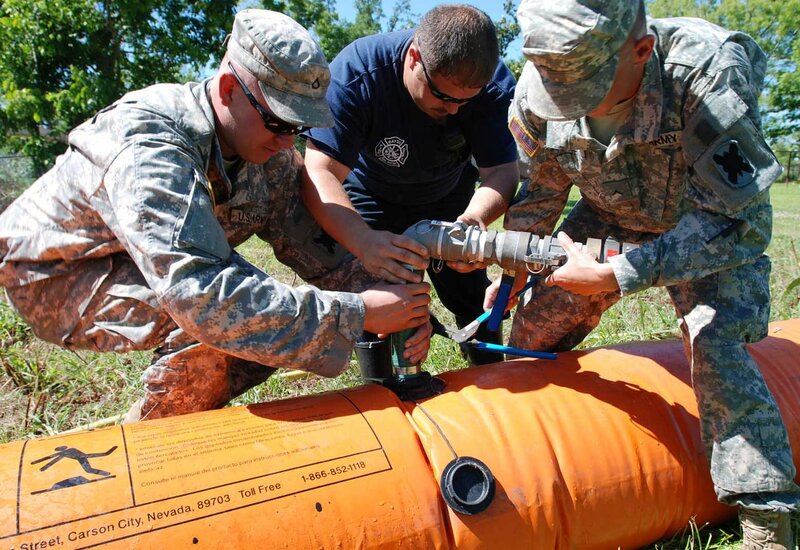 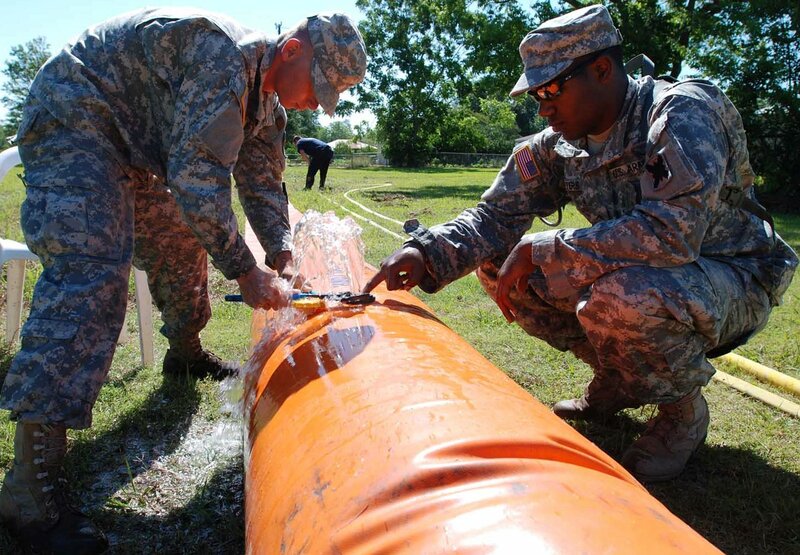 NEW ORLEANS  Soldiers from the Louisiana National Guards 2nd Battalion, 156th Infantry Regiment laid Tiger Dam flood-control tubing near an elementary school in Houma to help protect homes and schools from possible backwater flooding due to the opening of the Morganza Spillway, May 17. 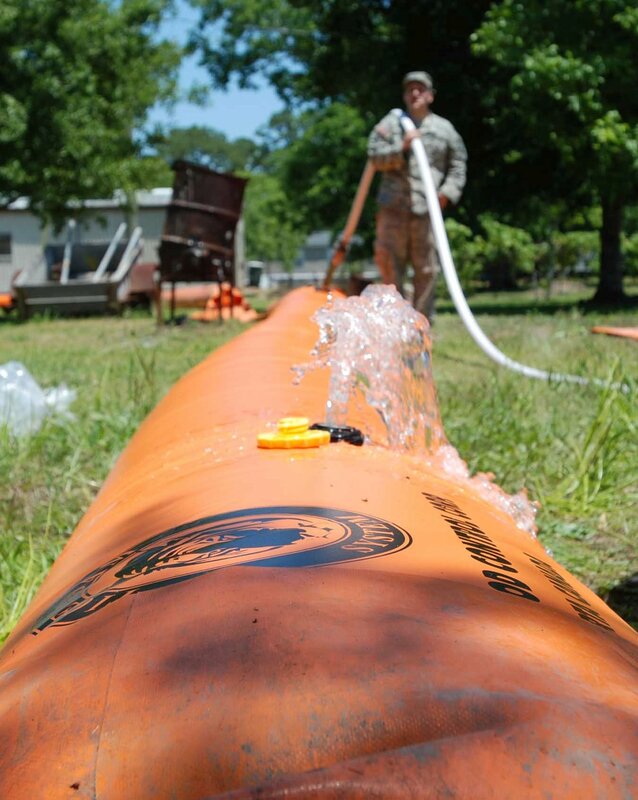 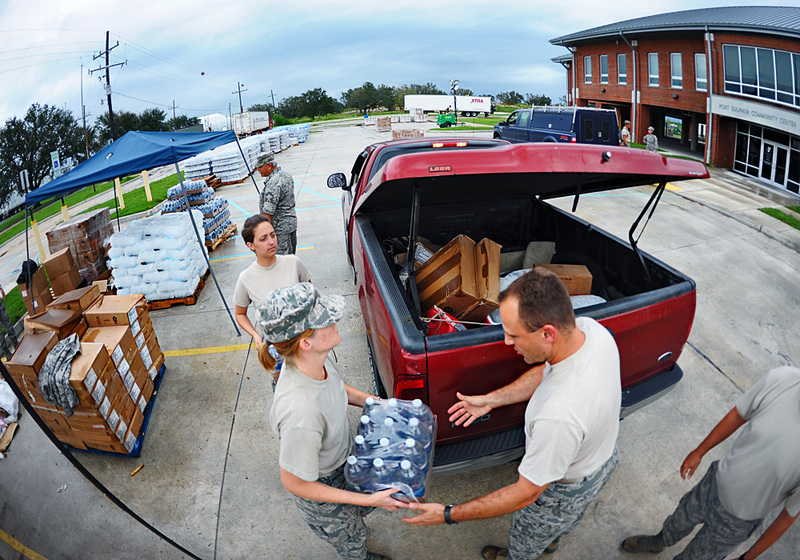 The Soldiers, in support of local parish and city official, surrounded Bayou Black Elementary School and Greenwood Middle School with the water-diversion system, totaling 2,650 feet. 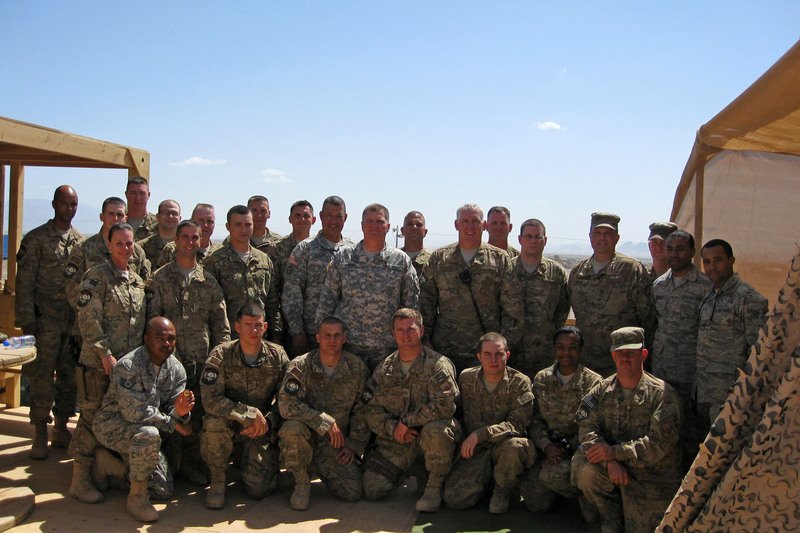 With fire engines partially blocking the streets and Soldiers feverishly at work, residents could be seen standing on porches watching and taking photos.